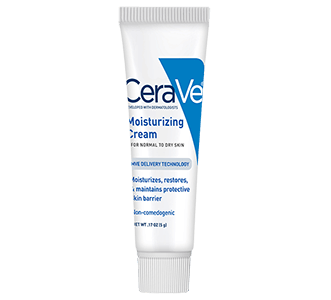 Possibly get FREE Samples of FREE CeraVe Skin Care! Log in or register to Sampler and answer the questions to see if you qualify. If you do not qualify, they’ll offer you a $2 off coupon.